Nestled in a mountainous valley known as the Pink Beds is the Cradle of Forestry in America, a national historic site. This spot in the heart of the Pisgah National Forest is aptly named for it is the birthplace of scientific forestry in the United States. This story begins in early 1888. That year a wealthy young man, George Washington Vanderbilt, traveled to the nearby town of Asheville along with his mother, who sought relief from malarial-like symptoms. Dr. S. Westray Battle, a retired U.S. Navy surgeon and a highly respected pulmonary specialist with a practice there, subsequently provided Mrs. Vanderbilt’s medical treatment while she and her son stayed at the posh Battery Park Hotel. The clean air, scenic mountains and natural beauty of the area quickly captivated Vanderbilt, a widely-traveled, well-read individual, who considered himself a poet at heart. Consequently, he fell in love with this land and immediately decided to build a luxurious mansion, later named Biltmore, and to purchase property. By 1895 he could claim ownership to more than 125,000 acres of forest land; but much of it had been heavily damaged by fire, grazing and poor logging practices. There were, however, virgin stands of high quality trees especially in the coves and on North and east facing slopes of his holdings. Vanderbilt employed the foremost architect of the day, Richard Morris Hunt, to design his 255-room mansion but also hired an equally famous landscape architect, Fred-rick Law Olmsted, to design the grounds of the estate. Olmsted, known for designing New York’s Central Park, the U.S. Capitol grounds and other notable venues, suggested to Vanderbilt that a forester be hired to manage his newly-acquired holdings. There was one problem. Only two foresters were practicing in America at the time. One was a German forester, Bernard Fernow, who happened to be already working with the Department of Agriculture in Washington, D.C. The other was a 27-year-old Pennsylvanian, Gifford Pinchot. Pinchot, who came from a wealthy family himself, had graduated from Yale and had studied forestry, on the advice of his father, in France for 13 months. Anxious to get started in his chosen profession, he accepted Vande-rbilt’s offer of employment and came to the Biltmore Estate in early February, 1892. His plans for forest management included selection cutting for sustained yield. Stands not adequately stocked with trees were planted with hardwoods and pine. …Vanderbilt’s widow, Edith, sold the 87,500-acre Pink Beds tract to the U.S. Forest Service in 1914; it ultimately became part of the Pisgah National Forest. While all of those lands played a role in the origin of forestry, The Cradle of Forestry in America has special significance. Congress carved out and designated 6,500 acres as a national historic site in 1968. 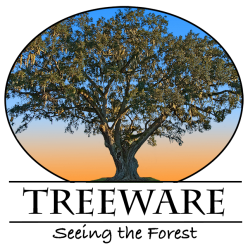 Here four firsts can be identified: the first trained American forester; the first managed forest; the first school of forestry in America and the first national forest created under the Weeks Act of 1911. In July 2014, DECC published the Bioenergy Emissions and Counterfactual (BEAC) model, which investigates the impact on carbon emissions of various ways of sourcing woody biomass from North America to produce electricity in the UK. The calculator estimates the greenhouse gas intensity by taking into account the counterfactual land use for the scenario (i.e. what the land or wood would have been used for if it was not used for bioenergy). BEAC shows that some scenarios could save considerable carbon emissions compared to fossil fuels, whilst if others occurred they could cause emissions greater than fossil fuels. BEAC did not assess the likelihood of particular scenarios so, in spring 2015, DECC commissioned an independent study (led by Ricardo-AEA and including North American forestry experts) to assess the likelihood that the most carbon intensive BEAC scenarios are happening now or if they might happen in the future, and what might drive or constrain them. The study found that the majority of the high carbon scenarios identified in the BEAC report are unlikely to occur, but there are four that may be already happening or may happen in the future, although their scale is likely to be limited or uncertain. The research identified economic decision making as driving forestry practices: the main value of a tree is in sawtimber, not biomass for wood pellet production. It is therefore unlikely that demand for biomass would cause foresters to change behaviour to harvest sooner than they intended, or to switch to supplying wood for bioenergy, but they may increase the intensity with which they manage forests. The use of renewable biomass for production of heat and electricity plays an important role in the circular economy. Degradation of wood biomass to produce heat is a clean and novel process proposed as an alternative to wood burning, and could be used for various heating applications. So far, wood degradation has mostly been studied at ambient temperatures. However, the process needs to occur at elevated temperatures (40–55 °C) to produce useable heat. Our objective was to study wood degradation at elevated temperatures for its potential application on heat production. Two (a thermotolerant and a thermophilic) fungi with different degradation strategies were chosen: lignin-degrading Phanerochaete chrysosporium and cellulose-degrading Chaetomium thermophilum. Each fungus was inoculated on nonsterile and sterile birch woodblocks to, respectively, study their wood degradation activity with and without natural biota (i.e., microorganisms naturally present in wood). The highest wood decay rates were found with C. thermophilum in the presence of natural biota, followed by P. chrysosporium under sterile conditions. The estimated theoretical value of heat production with C. thermophilum under nonsterile conditions was 0.6 W kg–1 wood. In conclusion, C. thermophilum seems to be a promising fungus to degrade wood together with natural biota, as sterilization of wood is not feasible in practice. Further testing on a larger scale is needed to implement the obtained results and validate the potential of biological wood degradation for heat production. Wildfire is a global phenomenon that plays a vital role in regulating and maintaining many natural and human-influenced ecosystems but that also poses considerable risks to human populations and infrastructure. Fire managers are charged with balancing the short-term protection of human assets sensitive to fire exposure against the potential long-term benefits that wildfires can provide to natural systems and wildlife populations. The compressed decision timeframes imposed on fire managers during an incident are often insufficient to fully assess a range of fire management options and their respective implications for public and fire responder safety, attainment of land and resource objectives, and future trajectories of hazard and risk. 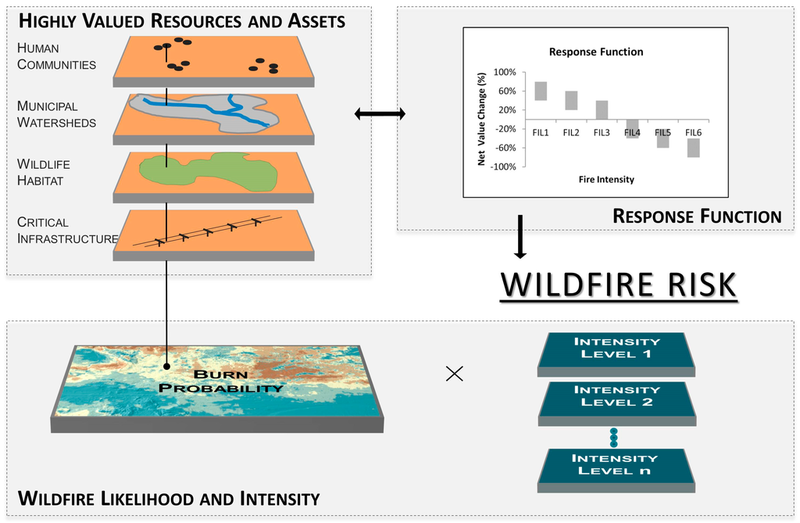 This paper reviews the role of GIS-based assessment and planning to support operational wildfire management decisions, with a focus on recent and emerging research that pre-identifies anthropogenic and biophysical landscape features that can be leveraged to increase the safety and effectiveness of wildfire management operations. 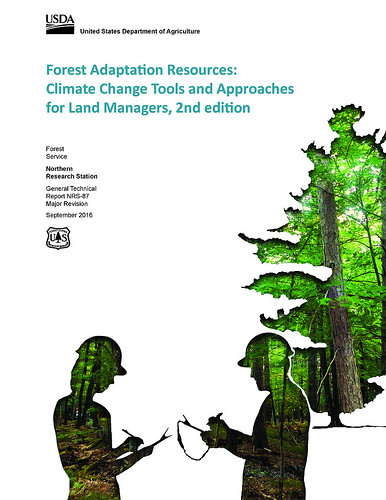 We use a case study from the United States to illustrate the development and application of tools that draw from research generated by the global fire management community.